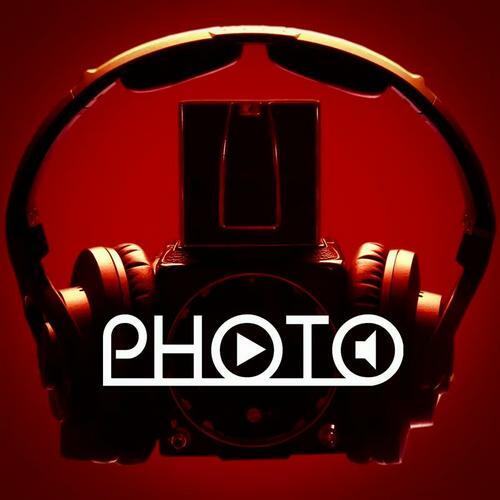 A new “PHOTO Mix” is out on Soundcloud. 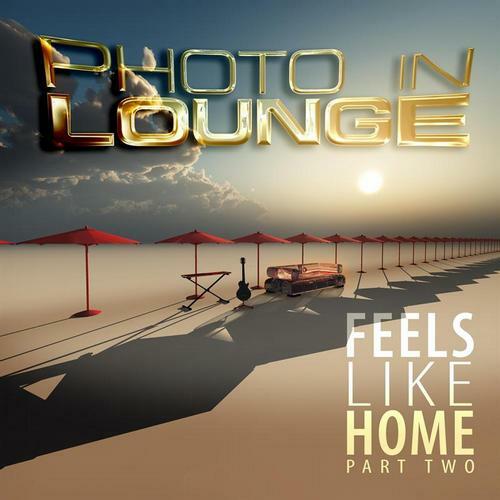 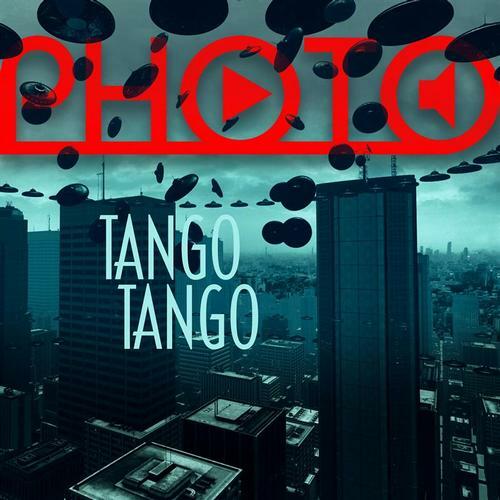 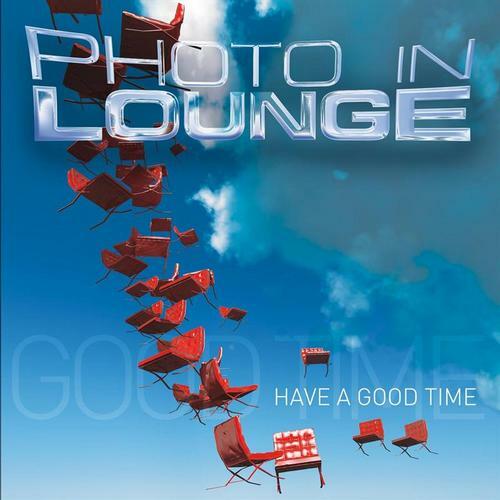 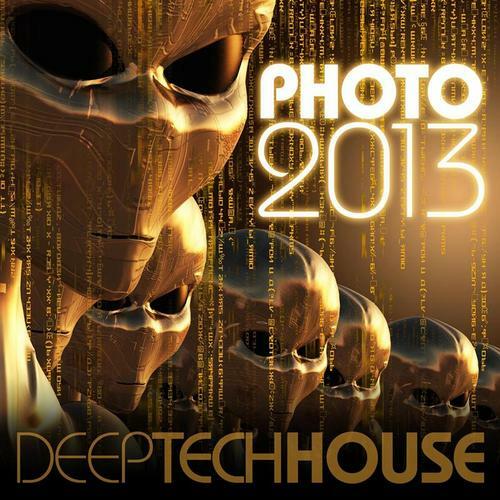 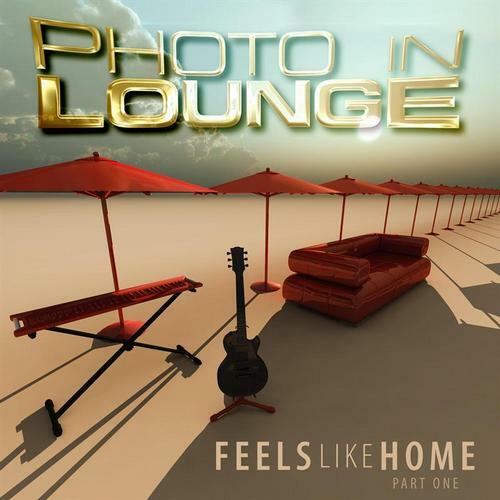 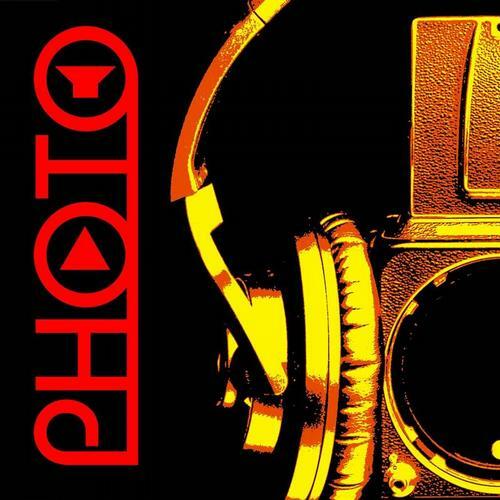 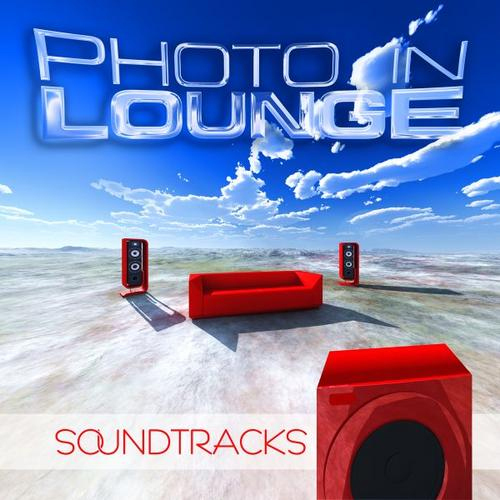 Including three tracks of the new Album by PHOTO in Lounge -The Groove and a lot of fantastic tracks. 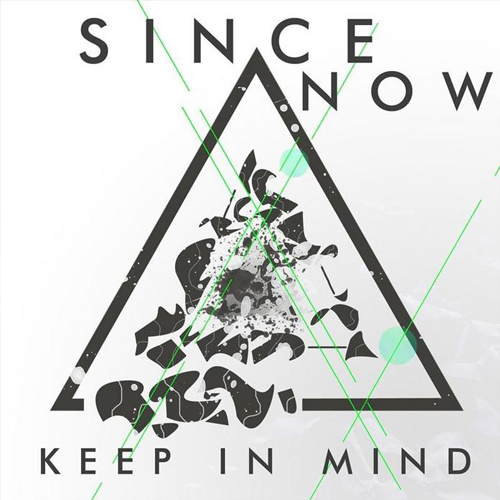 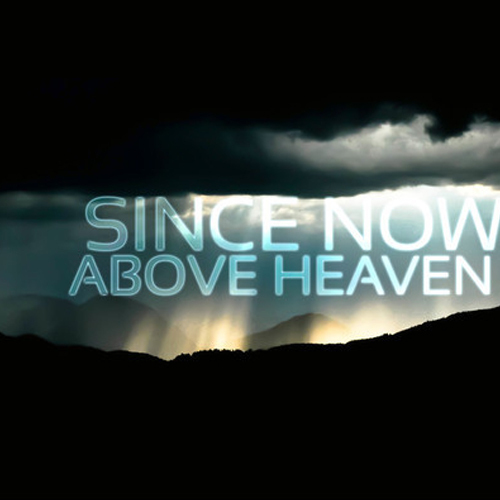 Take a listen. 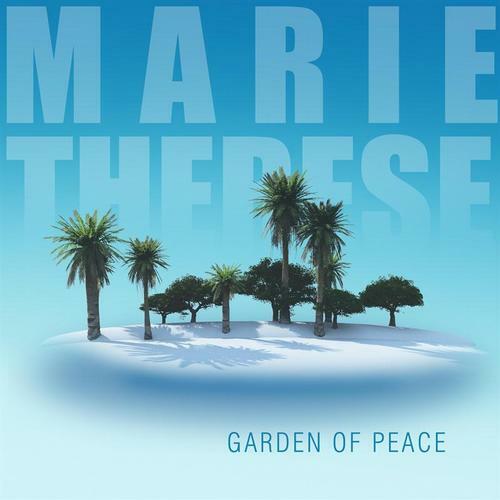 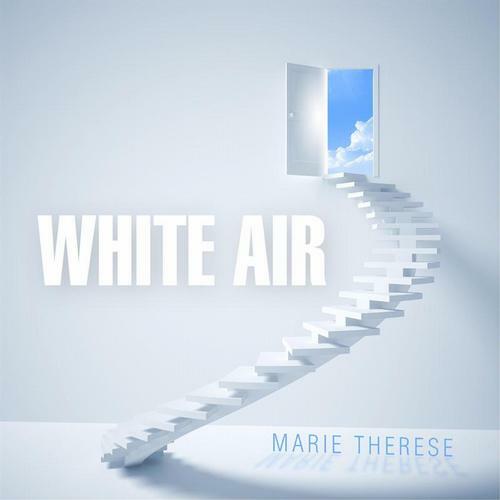 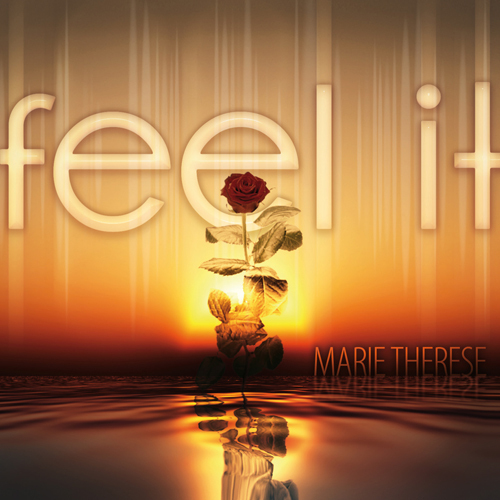 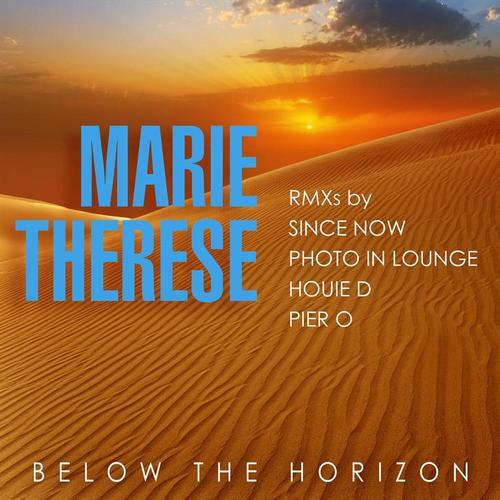 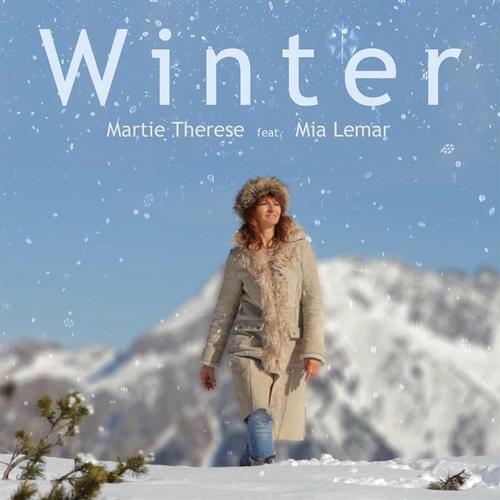 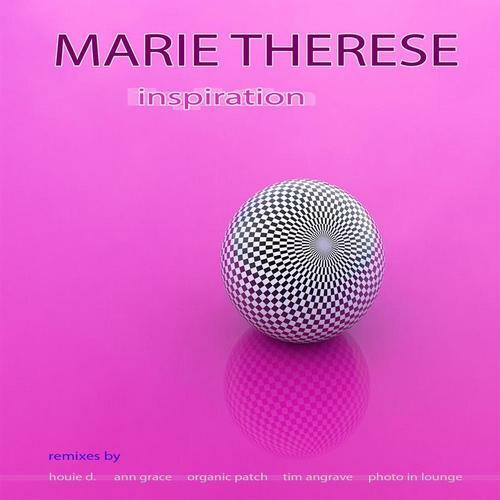 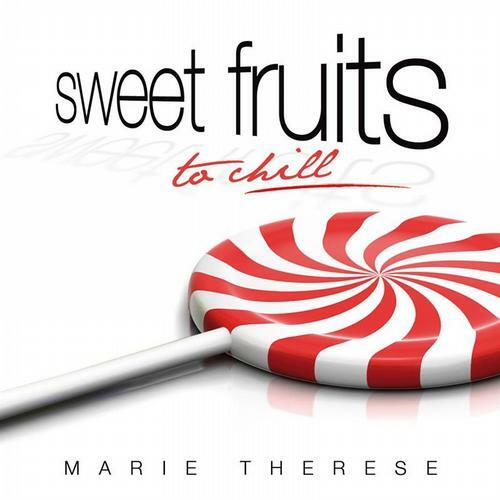 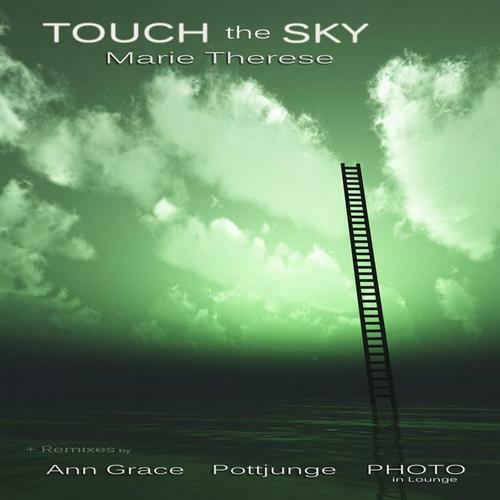 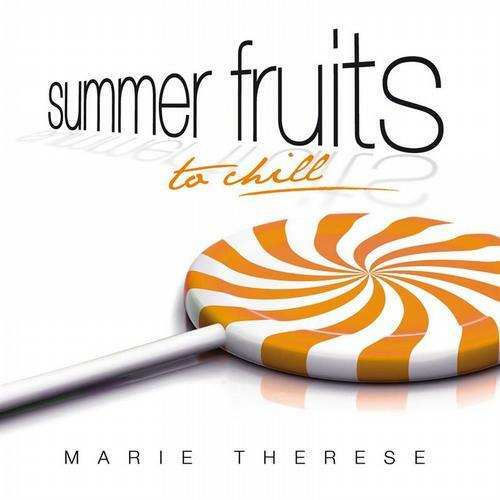 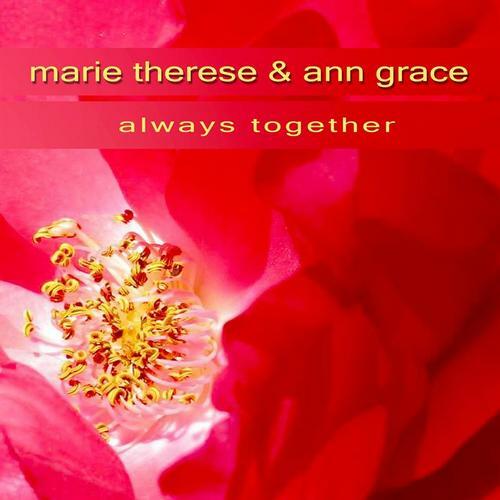 Marie Therese is out now with two new tracks. 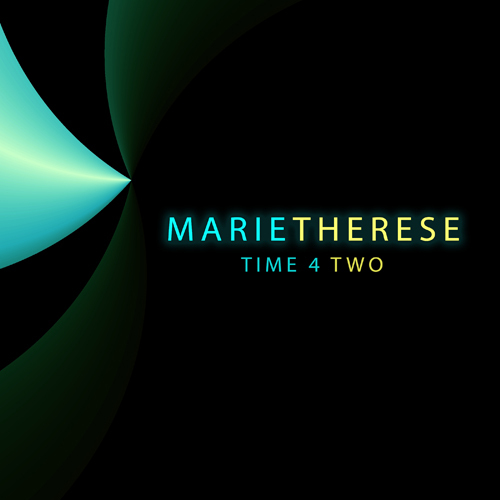 Including: Marie Therese. 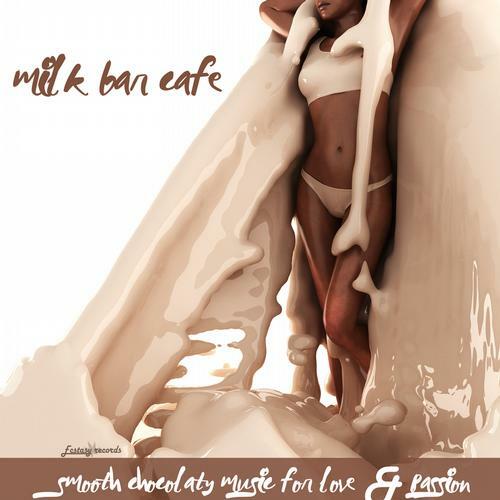 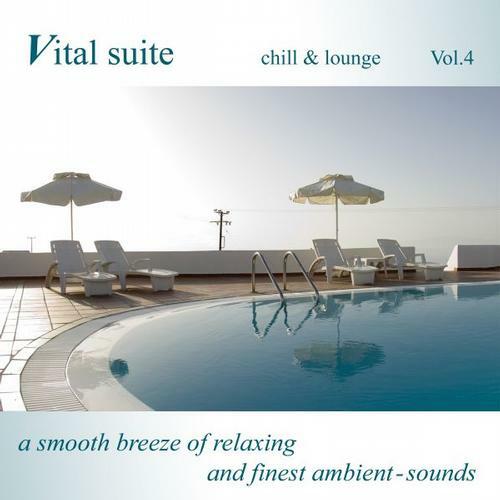 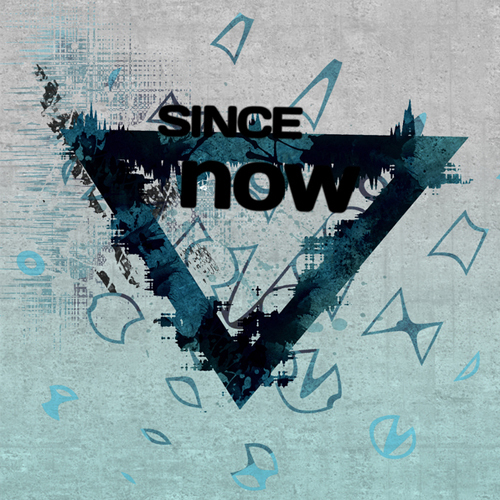 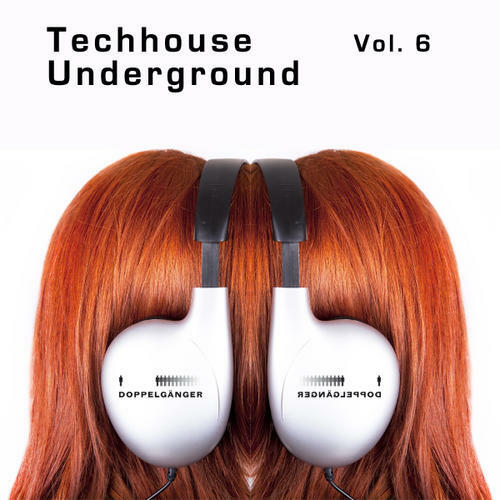 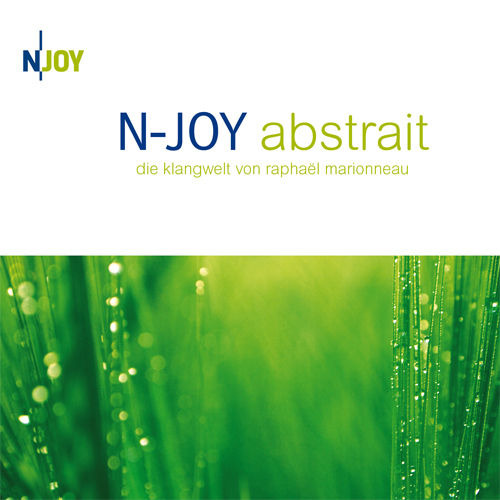 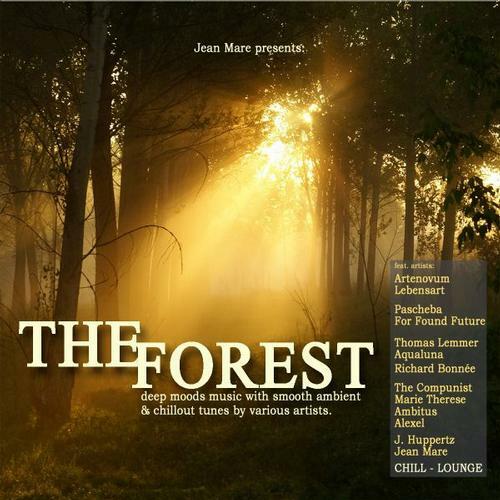 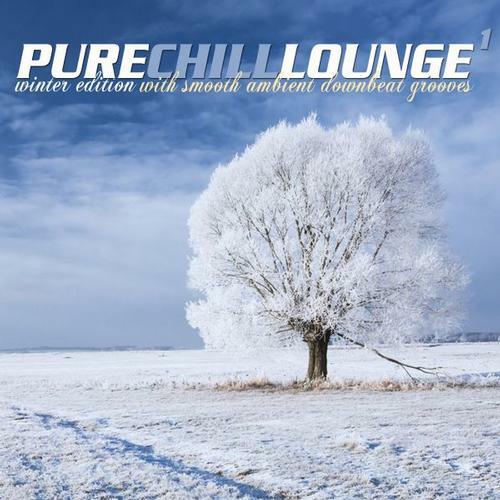 From the Master of downtempo and chill Mixes “Guido van der Meulen” from the Netherlands. 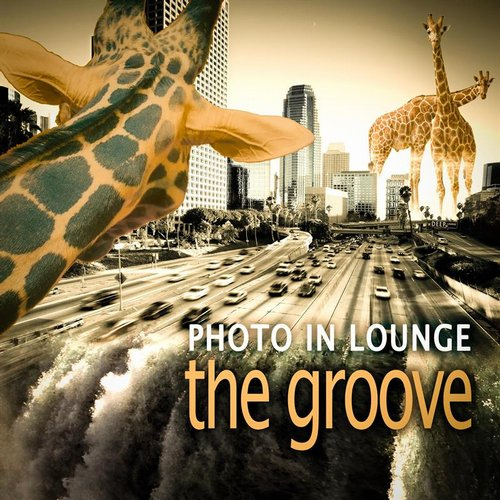 The new Lounge Album “PHOTO in Lounge – The Groove” is out Many thanks to Klaus Mueck for the excellent Cover.